I have had this site up for a while now and some of my clients have suggested I include a bit of information about myself, hence the page you are reading now. 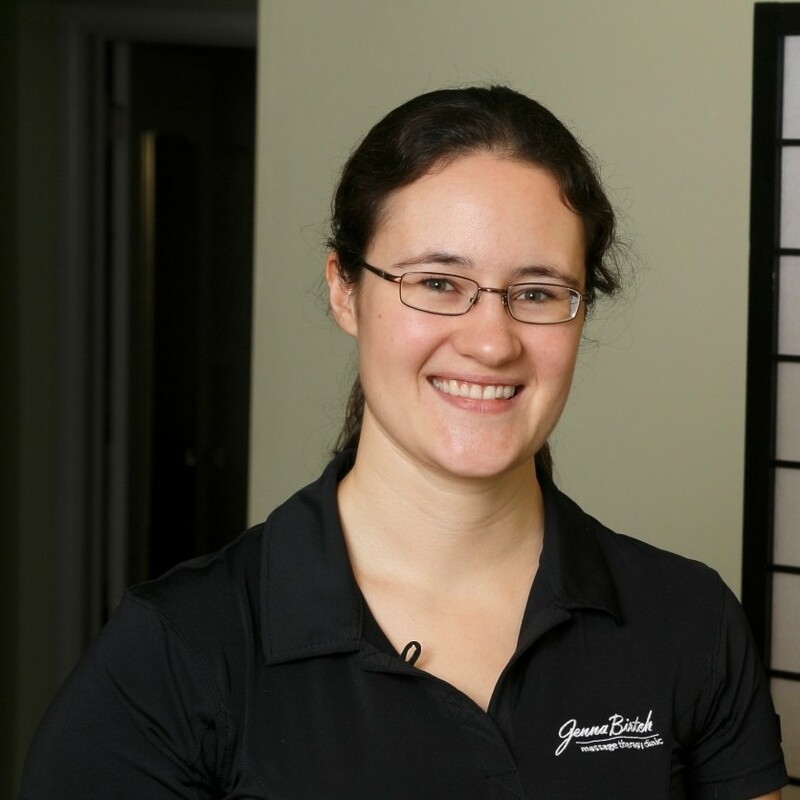 I graduated in 2011 from a school of massage therapy here in London, ON. In the summer of 2011, I married my husband, Chris. In September 2012 I activated my registration with the CMTO and RMTAO. After receiving my registration, I opened my clinic, at 930 Waterloo Street. I have been keeping busy ever since! My focus, as a Massage Therapist, is on you and on your needs. I have a fairly detailed health history form that I ask you to fill out when we first meet. The information collected with the health history helps me to provide you with best massage possible and specific to your needs. My clients experience relief from a wide range of conditions including migraine headaches, tendonitis, arthritis, fibromyalgia, sports injuries, chronic overuse injuries and other conditions related to soft tissue and joint dysfunction. I was once told if you do something you love you will never work another day in your life. It is true and I am very thankful to be doing what I love! 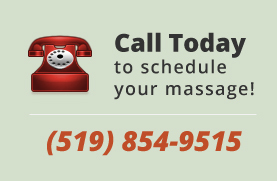 If you have any questions about Massage Therapy, about Jenna Birtch Massage Therapy Clinic, or if you would like to schedule a massage therapy session, please send an e-mail or give the clinic a call at 519-854-9515. Thank you for your interest, and I look forward to meeting you. Please note: Effective April 4th, 2013 I have changed from my maiden name, Jenna Huyben, RMT to my married name Jenna Birtch, RMT.